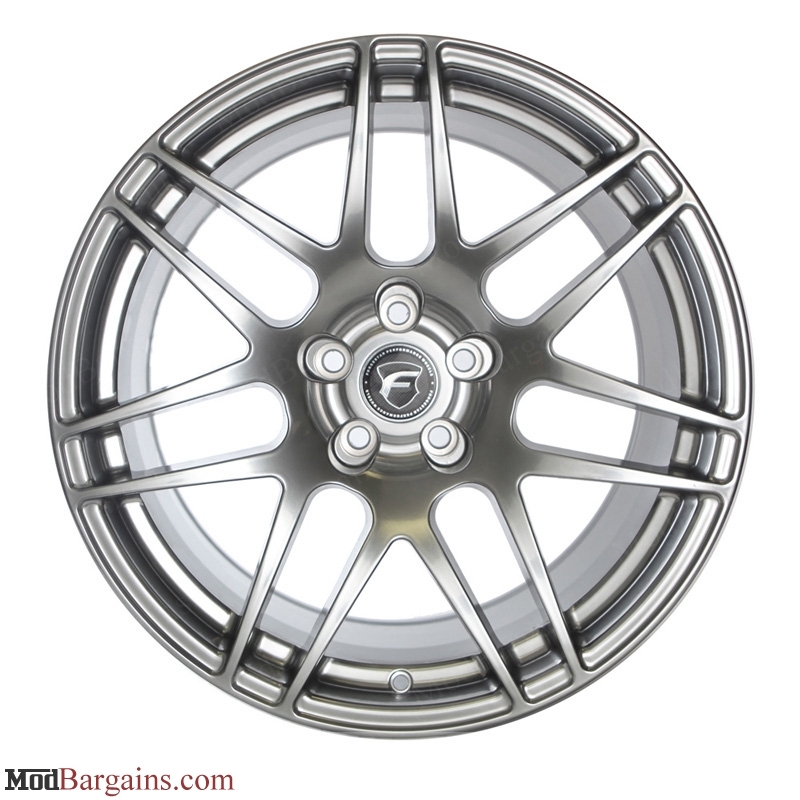 ModBargains is proud to offer you the newest design from forgestar, the CF5 Flow Formed Wheel. 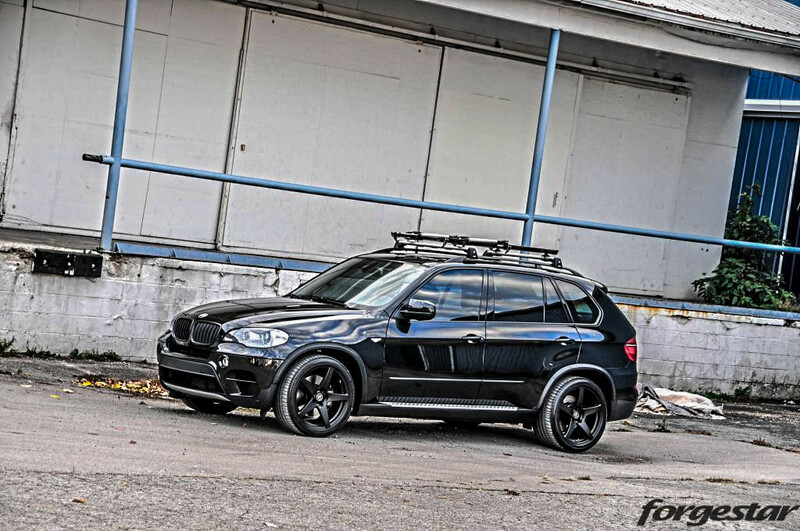 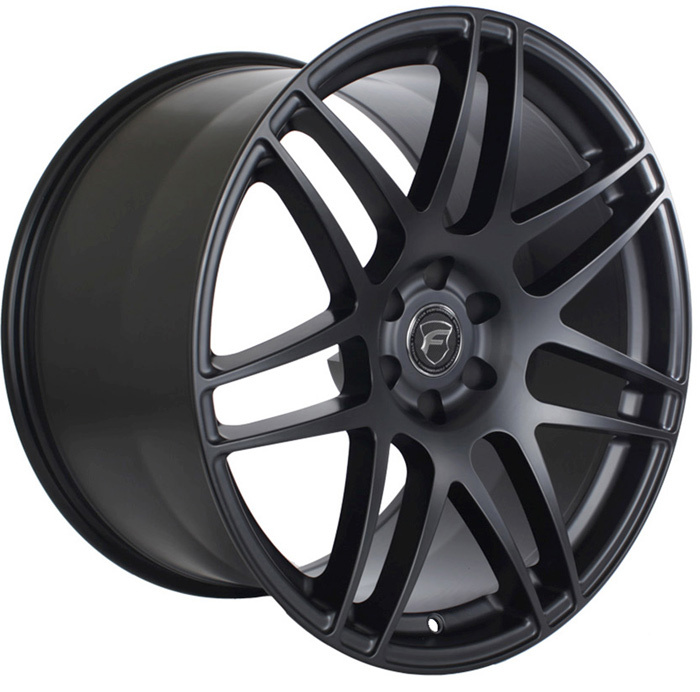 The Forgestar CF5 Wheels like all Forgestar wheels are completely custom made, allowing you to choose what size, fitment, and finish you would like for your BMW. 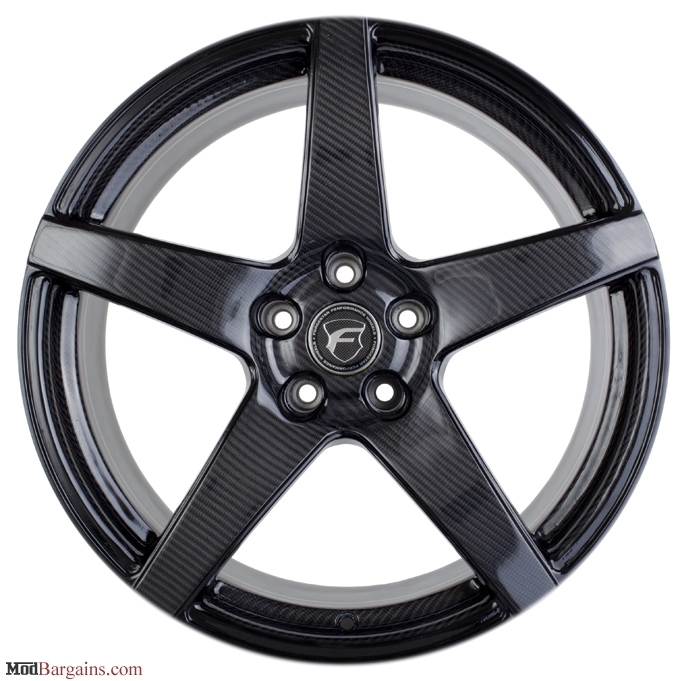 Being a flow formed wheel allows the Forgestar CF5 to be extremely durable, while weighing up to 15% less than a cast wheel, without the price tag of a fully forged wheel. 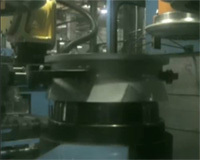 Flow form casting is a production method that turns the wheel over a special mandrel and three hydraulic rollers using tremendous pressure. 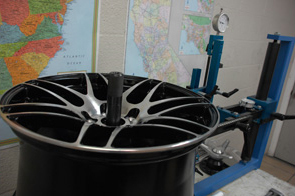 The pressure and turning then forces the rim area to form against the mandrel, creating the shape and width of the rim. 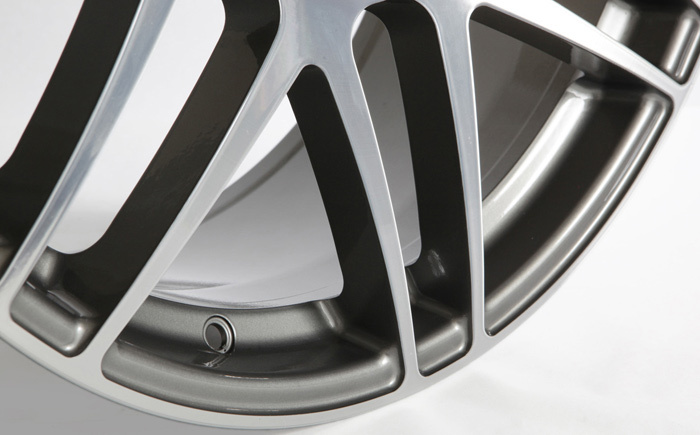 During flow forming, the rim actually "flows" down to create the full rim width. 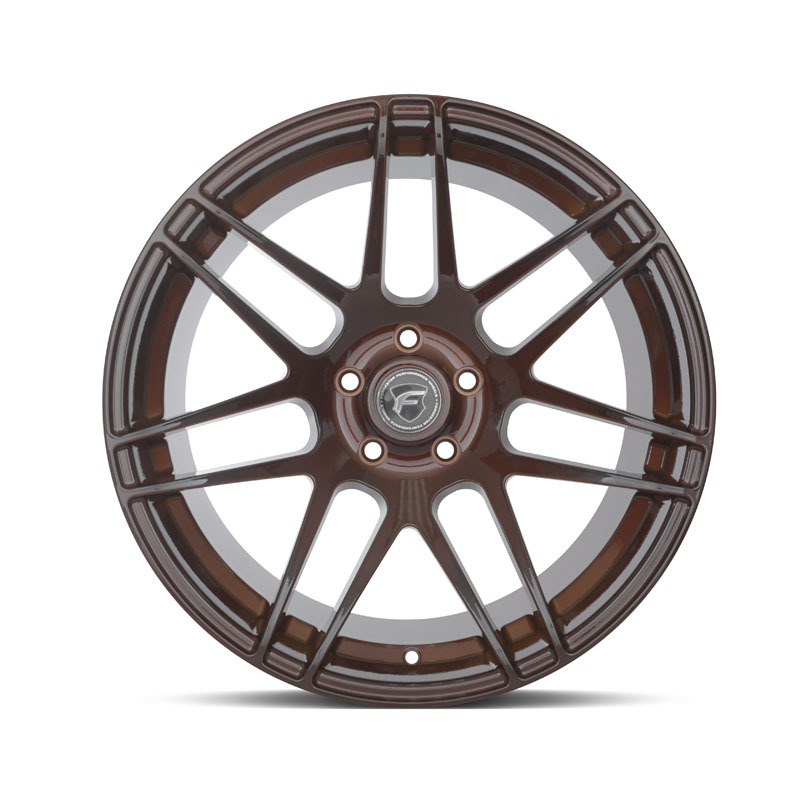 Pressure applied to the wheel actually changes its mechanical properties, so its strength and impact values become similar to those of a forged rim. 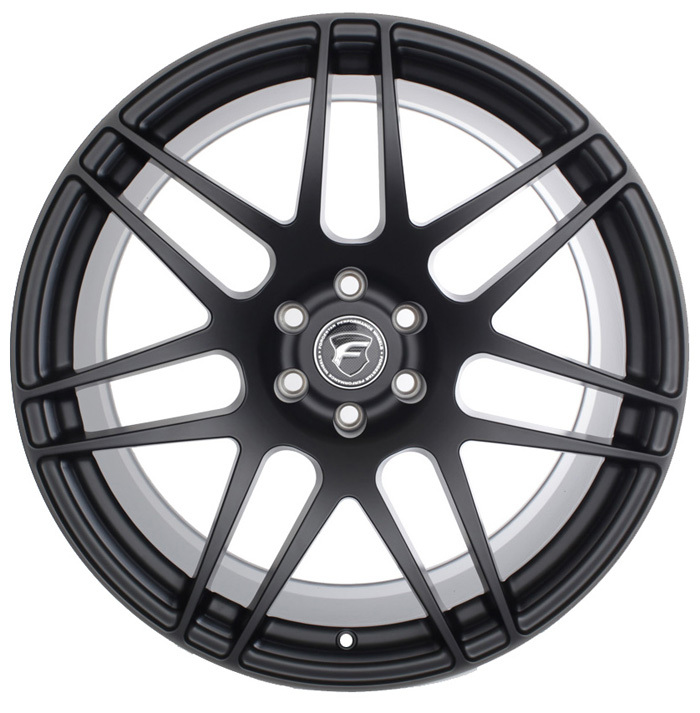 Please note the Forgestar CF5 Wheels will require cone seat lug bolts so that the wheels sit properly on the hub. 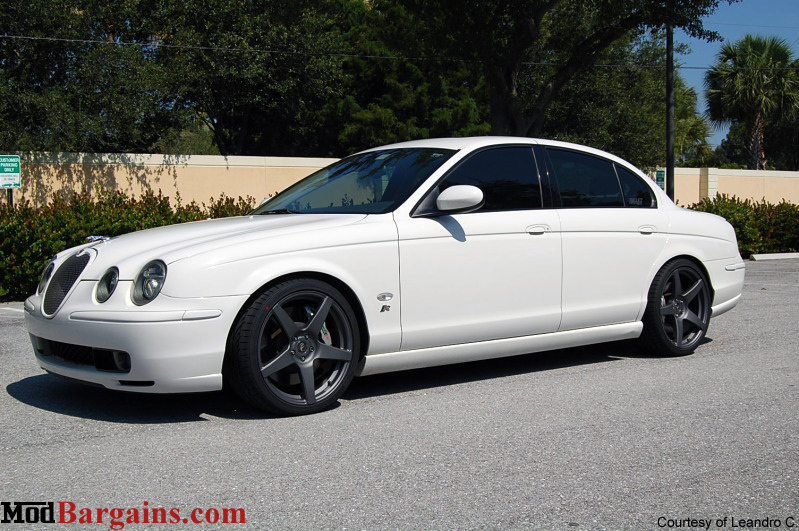 We can provide these for you (see attributes). 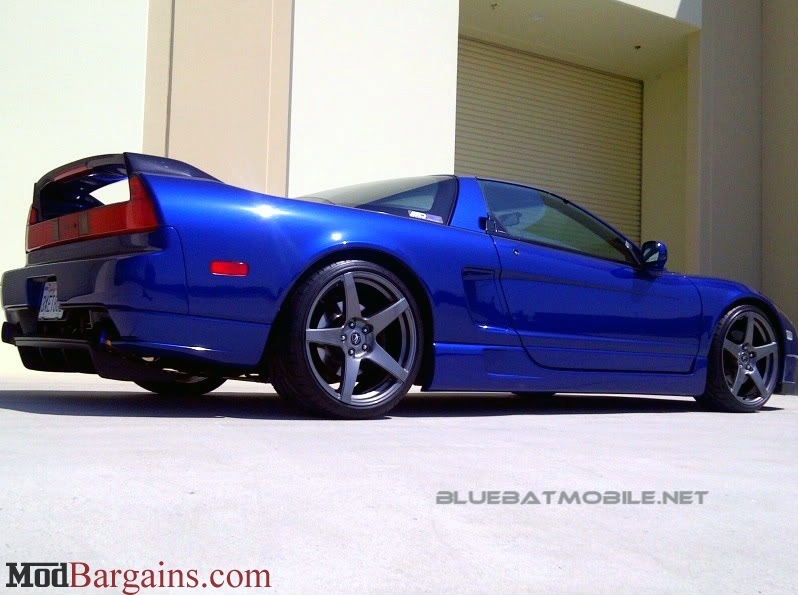 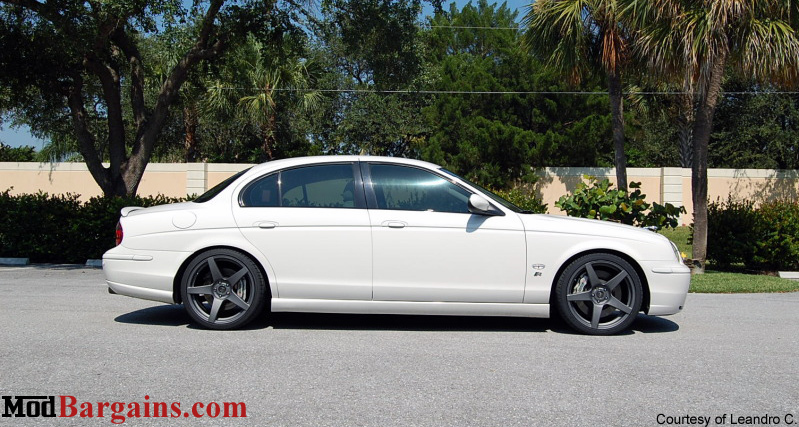 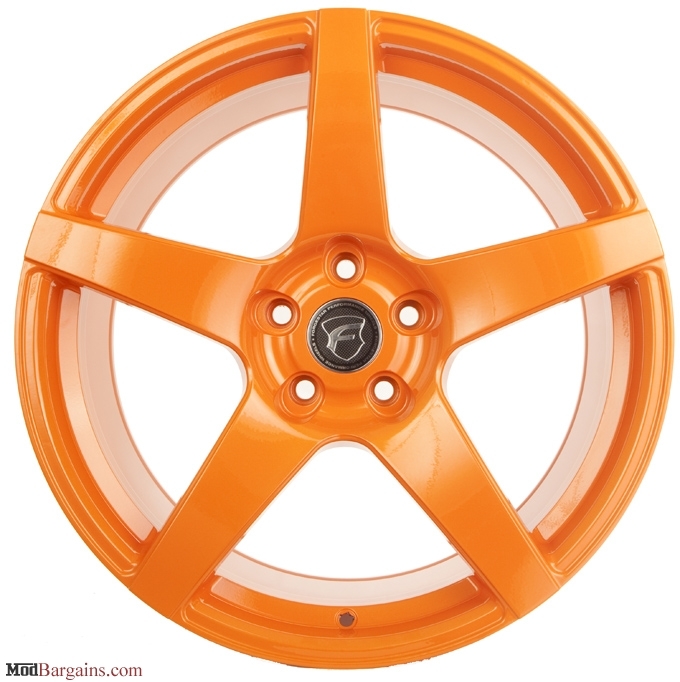 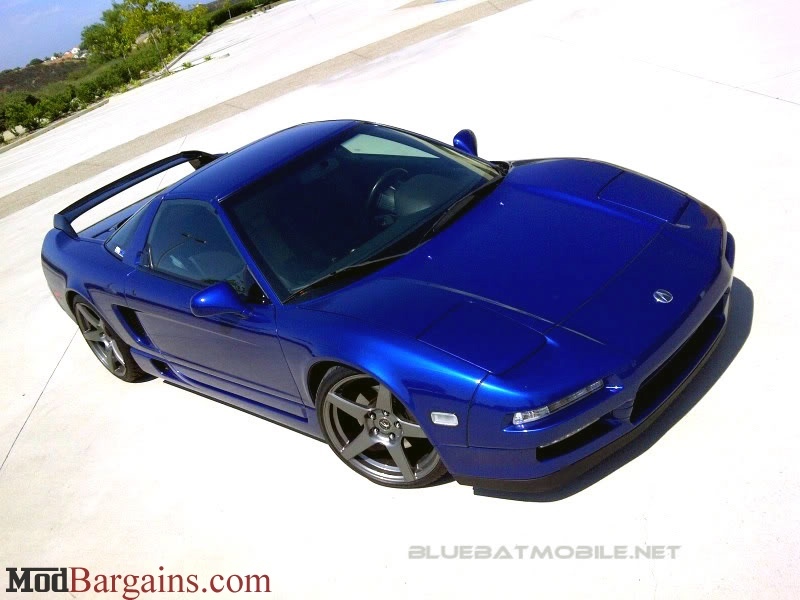 The price above is for a set of 4 Forgestar CF5 Wheels! 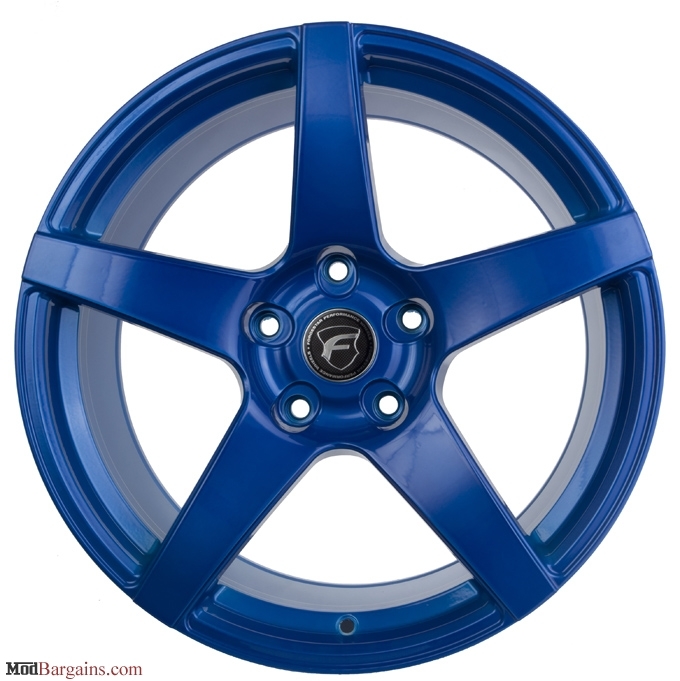 All Forgestar CF5 finishes are powdercoated for great durability and ease of maintenance. 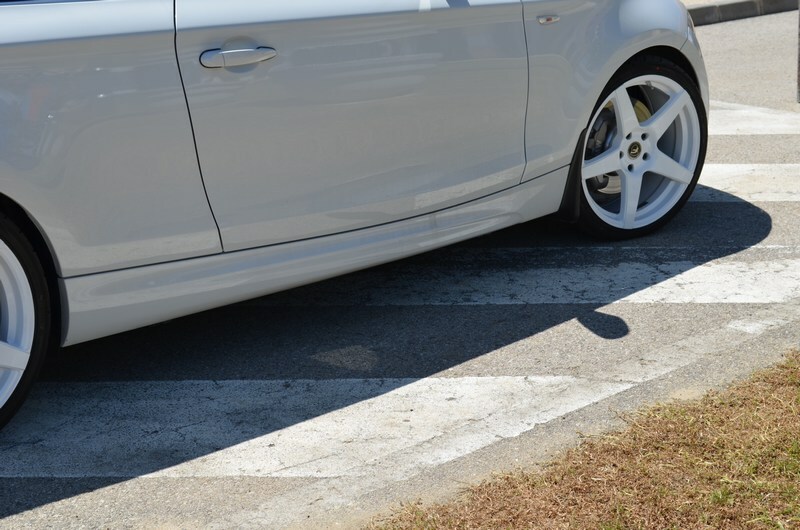 If you would like a custom pinstripe please call in to place your order, (714) 582-3330. 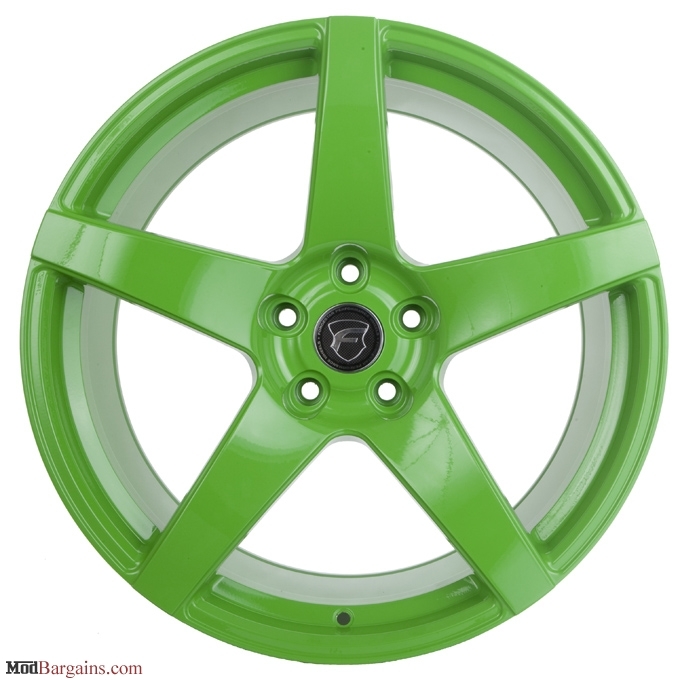 The following are the available powdercoat finishes. 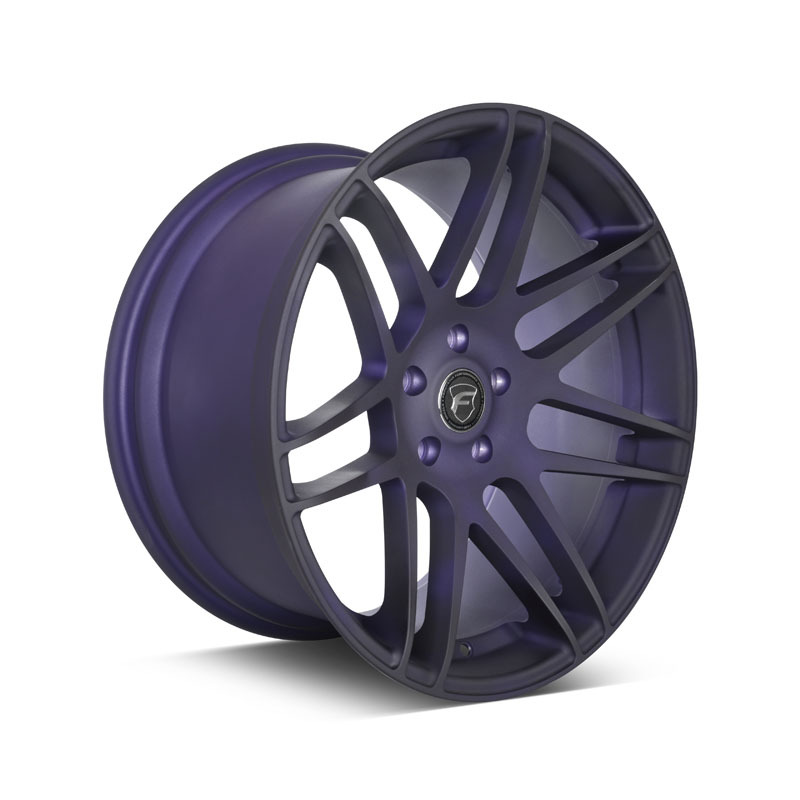 Custom Offsets - Forgestar wheels can be made in virtually any offset, whereas standard cast wheels come in a set offset. 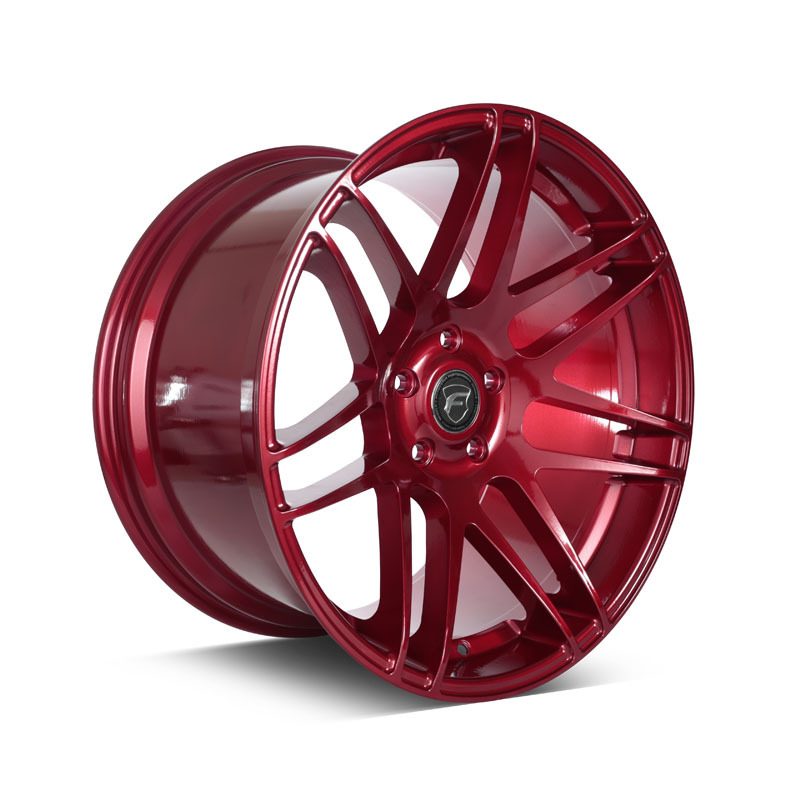 This allows you to dial in exactly how you want your wheels to sit (we can help you select the offset you need for the look your looking for). 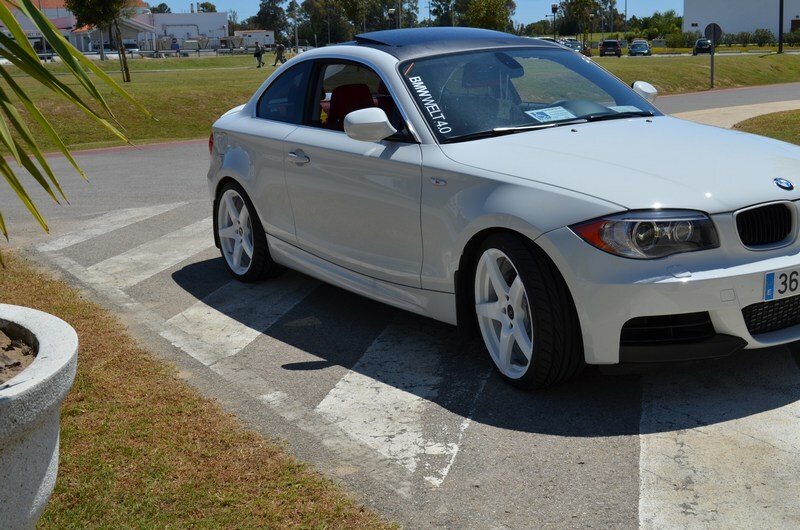 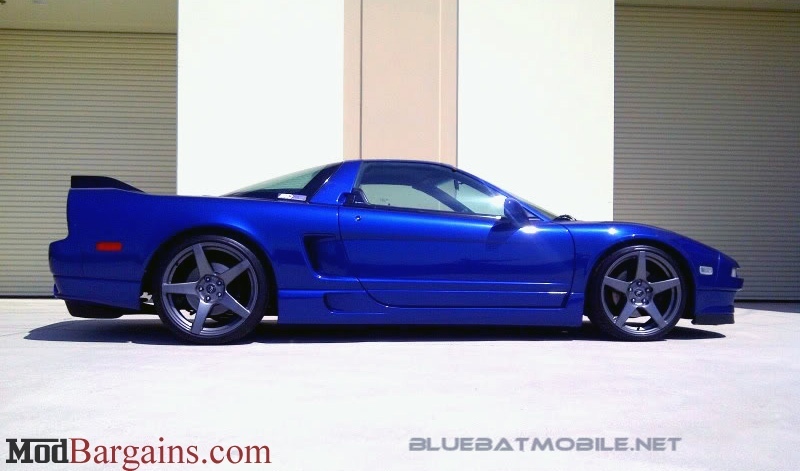 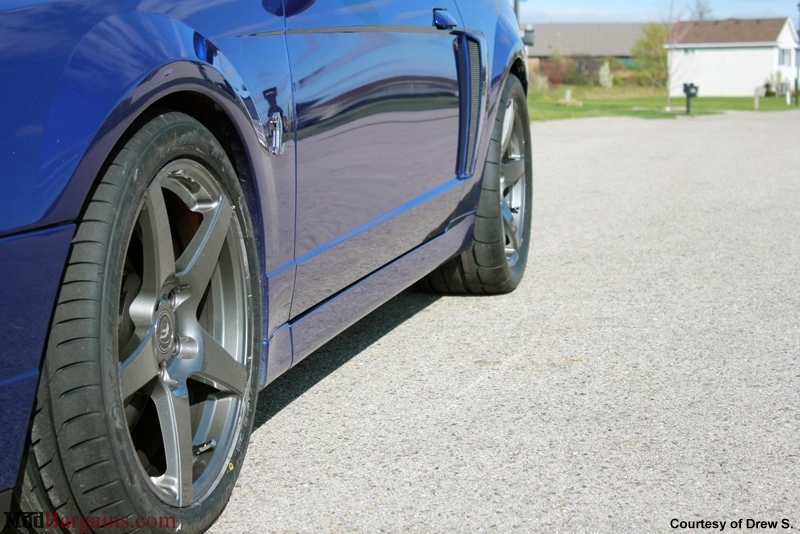 Having custom offsets allows for fitment of wider wheels on both stock suspension and lowered vehicles. 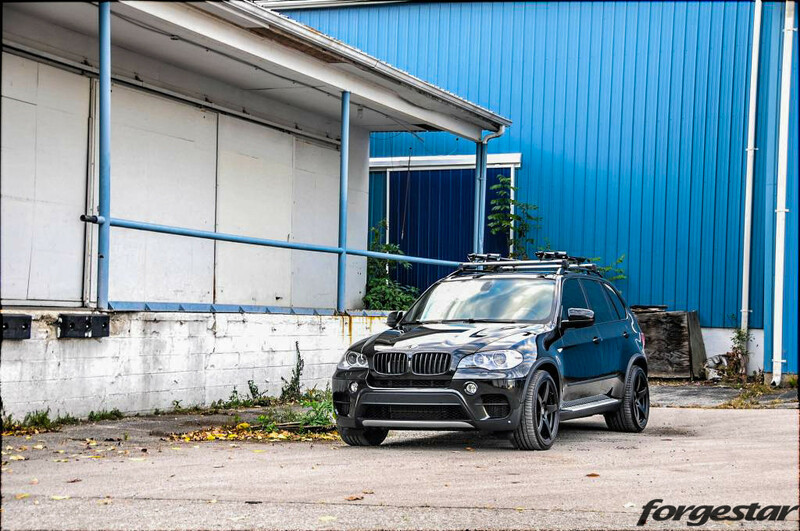 Forgestar wheels are designed specifically for your car and it's suspension setup, where cast wheels are designed for everyone and typically do not take in to account lowered suspension setups or fender modifications. 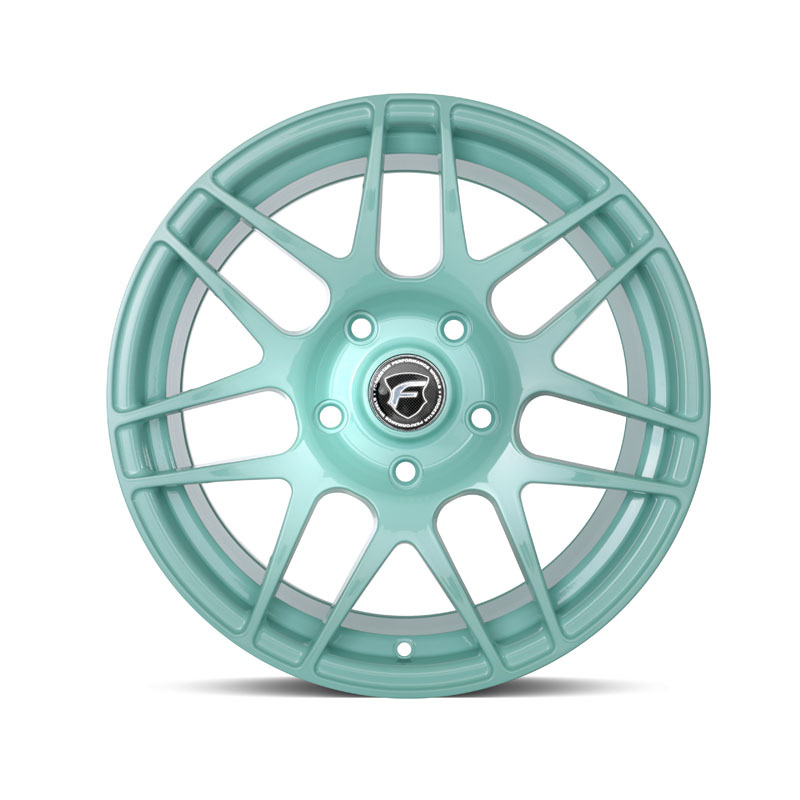 Weight - Forgestar wheels are much lighter than cast wheels. 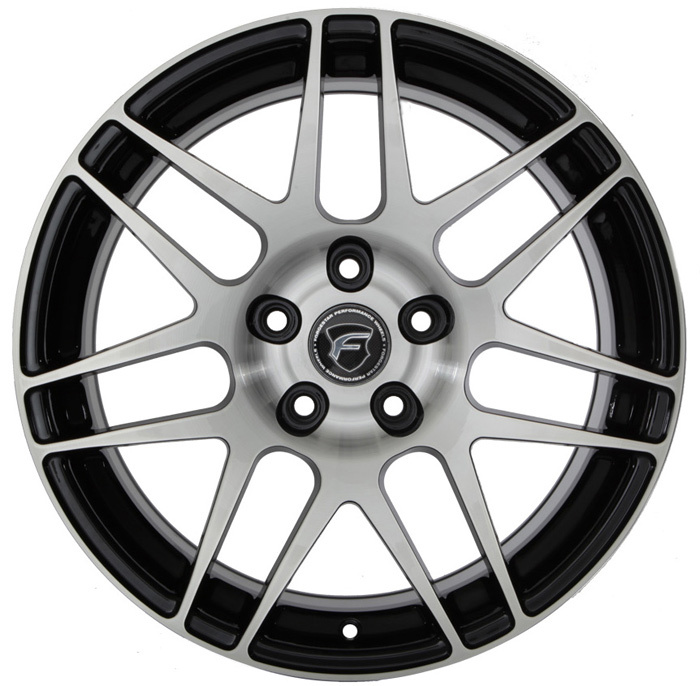 The 18x8.5 Forgestar CF5 wheel weighs an amazingly light 19.95 lbs, where a cast wheel of this same size would weigh anywhere from 24-26 lbs. 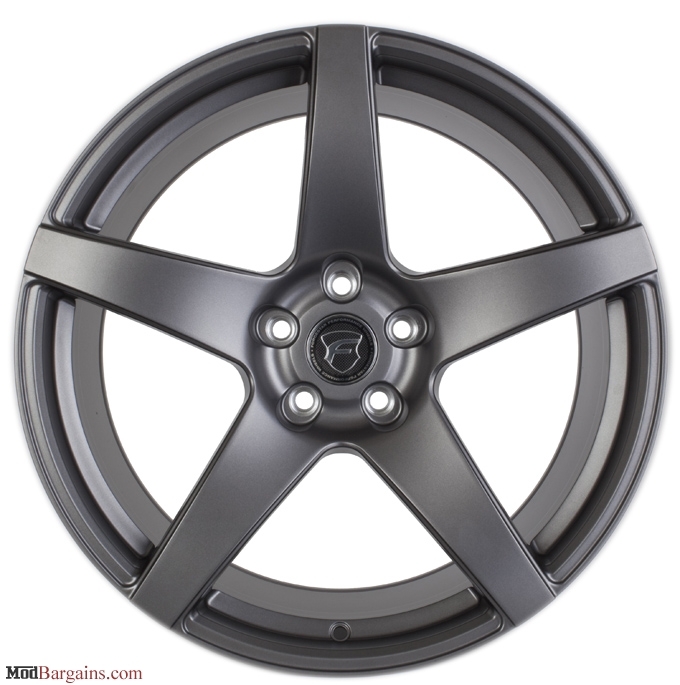 This is a saving of roughly 5-7 pounds per wheel makes a BIG difference in regards to handling and drivability. 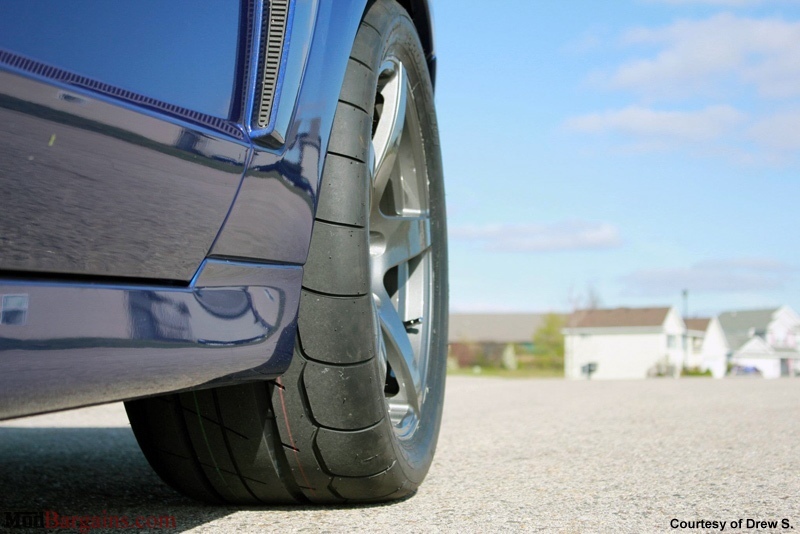 Reducing unsprung weight (weight that is not supported by the car's suspension, i.e wheels, tires, brake rotors, and brake calipers) is one of the easiest ways to improve your car's handling, braking, and acceleration. 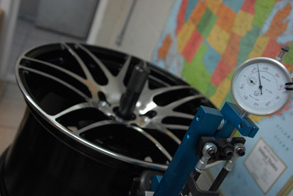 As a general estimate 1 pound of unsprung weight is equal to 10 pounds of static weight. 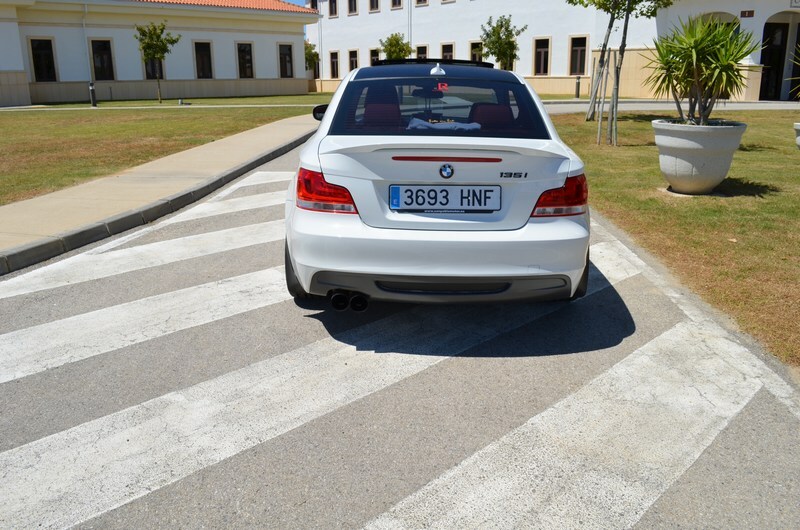 (weight that is supported by the vehicle's suspension). 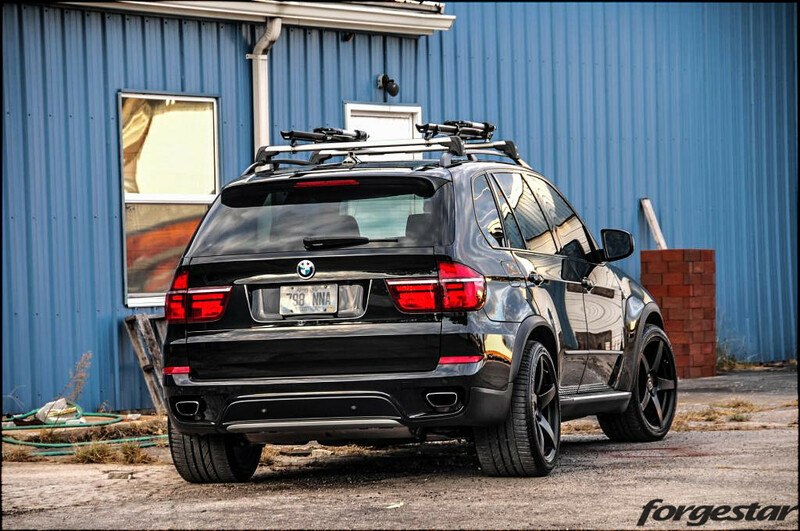 By using this ratio if you were to replace your stock wheels that weighed 27 lbs with Forgestar wheels you would be saving 180 lbs. 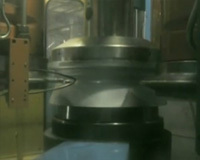 in static weight! 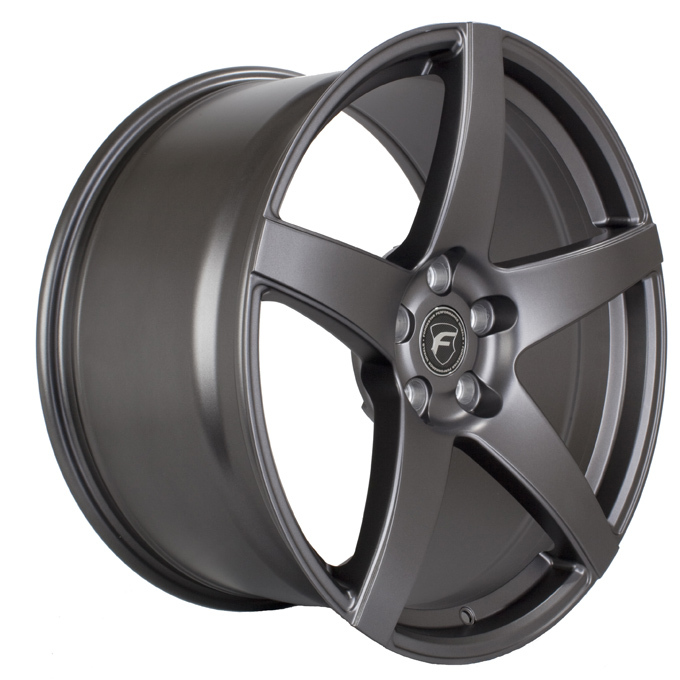 Strength - Flow-formed wheels are similar in strength to that of a fully forged wheel, without the cost. 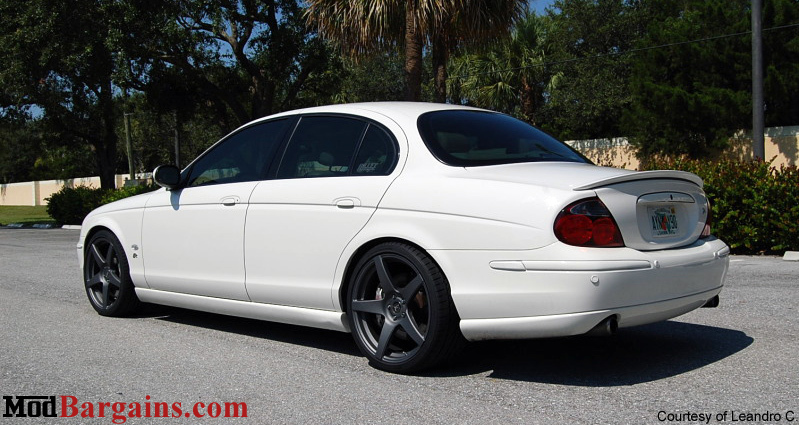 The process used to make the Forgestar wheels is the same process BBS wheels uses as well. 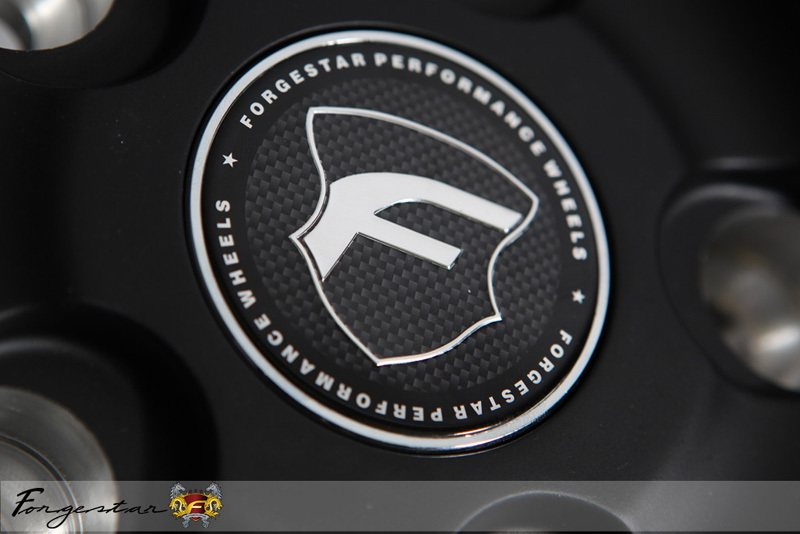 The Forgestar CF5 is rated at 1520 lbs per wheel which is considerably more than a cast wheels which are typically around 1000-1200 lbs. 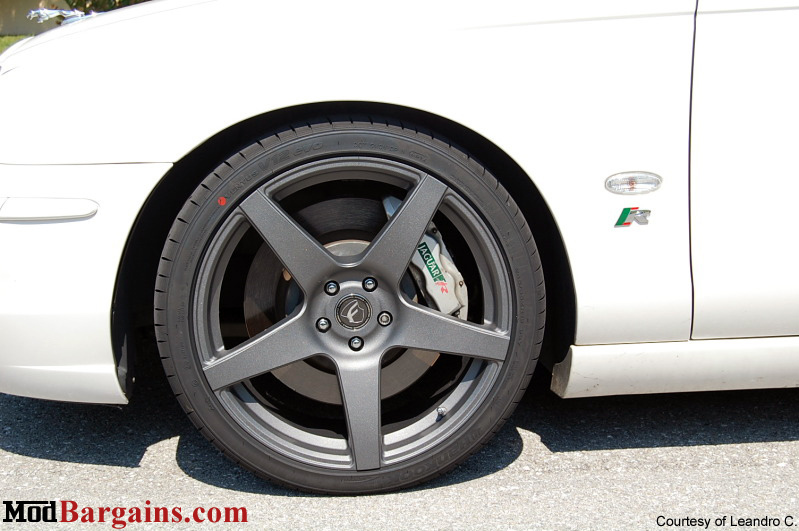 per wheel.